If you are dealing with stretch marks on your body it can be really frustrating and cause problems with your self-esteem. The thing to remember is that a lot of women have stretch marks due to pregnancy, weight gain, puberty, and hormonal issues. You are definitely not alone when it comes to dealing with stretch marks. Although you can never really completely get rid of stretch marks from your body, there are several ways that you can lessen the appearance of them so that other people won’t even be able to ever see them. You may still see the very, very light marks on the skin but they will basically be gone and unnoticeable at all. Over time, stretch marks will gradually lighten in color and some even become unnoticeable on their own. For some people this takes to long or they simply have to many of them and want them gone now. The good thing is that there are things you can do at home to help you get rid of the stretch marks so you really can’t see them anymore. You don’t have to invest thousands of dollars into laser therapy but instead you can try these different ways to make those pesky little marks go away. Keep in mind that everyone’s body is different and what may work for one person may not work that well for another. In fact, you may have to try two or three of these methods before you start noticing the stretch marks going away. 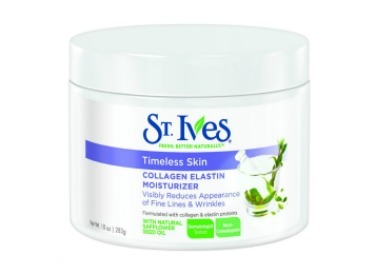 There are lots of stretch mark creams that you can choose from but not all of them are actually proven effective for reducing the appearance of stretch marks. 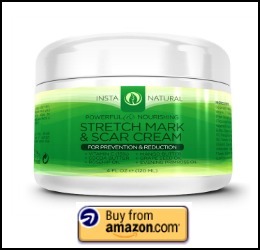 InstaNatural Stretch Mark and Scar Cream is one the highest rated stretch mark creams that has proven results from users. The cream works to heal the skin where the stretch mark is so that the skin looks healthier and the texture as well as the tone improves. Stretch marks are actual marks on the skin were the skin has been stretched too far, so by healing the skin it actually makes the stretch mark basically go away. 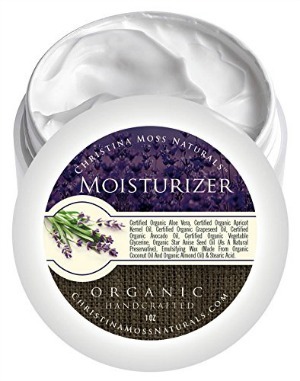 The great thing about this cream is that it uses natural and organic ingredients rather than a bunch of chemicals that you have never heard of. There is vitamin C, cocoa butter, rosehip oil, and mango butter that help to nourish your skin to not only help with the stretch marks but also keeps your skin hydrated and moisturized as well. The cream can be used all over your body so it doesn’t matter if you have stretch marks on your stomach, hips, thighs or breasts. It is even recommended for men and not just women, as you may be surprised at how many men have stretch marks as well. You can’t only get rid of your stretch marks with InstNatural Stretch Mark Cream but you can also prevent yourself from getting new ones by using the cream on a daily basis. This is nice for any woman who may be pregnant and doesn’t want to end up with a belly full of stretch marks. 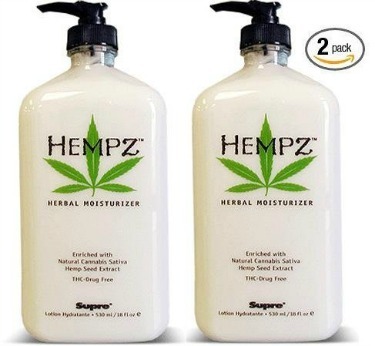 This cream is also effective for helping to lessen the appearance of scars on your body as well. Learn more about InstaNatural Stretch Mark Cream or to buy it at a great price. 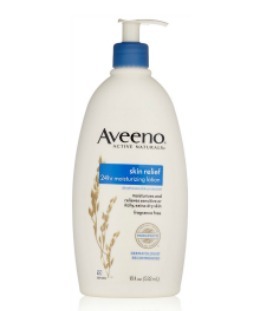 Another way that you can help get rid of stretch marks is to use Aloe Vera on any marks you may have. Aloe Vera has great healing and soothing properties when it comes to skin, which means with regular use you can heal your skin so you can’t see any marks left. This can be a nice home remedy for stretch marks if you don’t mind it taking a bit longer and you don’t want to put any unnatural ingredients on your skin. The very simple way to do this, is to apply a 100% Aloe Vera gel on your stretch marks and let it sit on your skin for at least 20 minutes. If you have the time, you can do this for around an hour every day to see quicker results. This can be done after your shower or before you go to bed at night. It may get a little messy so you might want to leave it for a time when you don’t have to wear a lot of clothing. After the time is up, use warm water to wash the gel off your body. If you don’t mind a few extra steps you can also buy an Aloe Vera plant and get the gel straight from inside the Aloe leaves. If you choose to go with the gel be sure that you do get one that is at least 99.5% Aloe Vera gel and nothing else added to it. 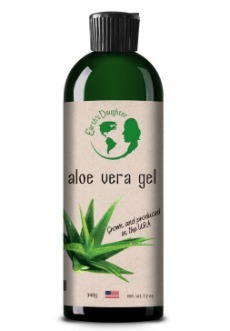 The great thing about Aloe Vera is that it not only works well for stretch marks but can be used for all different types of skin problems such as eczema, sunburn, razor burn, bug bites, and even wrinkles. If the above methods are not working to your liking or you just want to try something different, invest in buying a whole bunch of lemons. Maybe when you were younger you used to put lemon juice in your hair to help lighten it up. Well, the same concept applies to your skin as well. Applying lemon juice to your stretch marks can actually help lighten your skin, which makes your marks almost disappear. The alpha-hydroxy acids as well as the vitamin C in the lemon help to not only bleach the skin but also help to nourish it as well. The best way to apply the lemon juice to your skin is to simply cut the lemon in half and then rub the half of the lemon directly on your skin where you have the stretch marks. This works best because it gets the juice to be absorbed by the skin rather than simply just slipping right off. 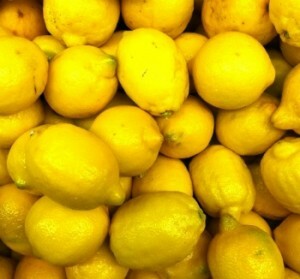 Leave the lemon juice on your skin for 10-15 minutes and then wash it off with warm water. This can be done every day and you should start seeing the marks lighten in appearance within a few weeks if not sooner. These are three great methods for how you can get rid of stretch marks at home. Just remember that it may take some time to for these items to be effective and to just keep up with it on a regular basis.